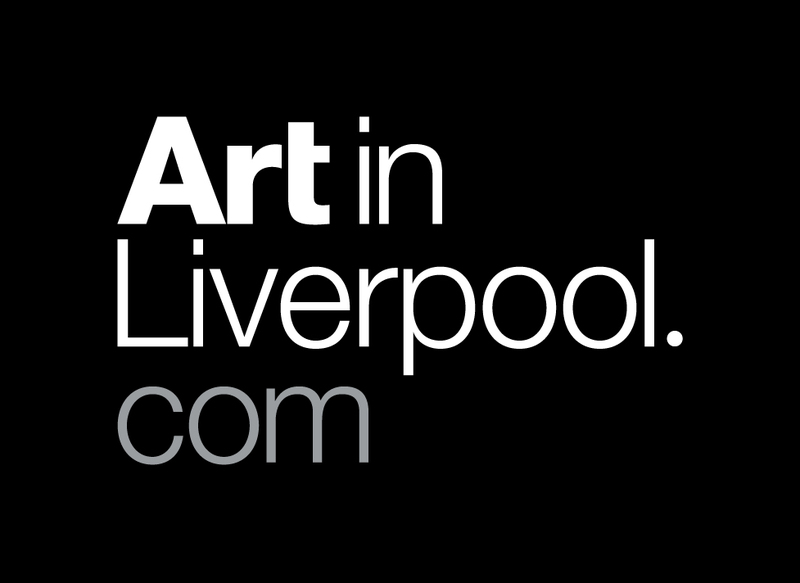 The Liverpool Art Prize was conceived in 2008 by Ian & Minako Jackson, the founders of artinliverpool.com. 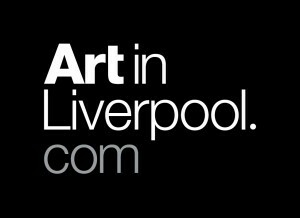 artinliverpool.com is the most comprehensive online resource for the Liverpool art scene. The website includes listings of all the local galleries and museums plus news and reviews of most arts and clutural events. There is an artists directory and the Art Feast blog.